The Wait for the Best Skincare is Over !!! Home/Anti-Acne, Anti-Aging, Beauty Tips, Glowing Skin, Skin Care/The Wait for the Best Skincare is Over !!! 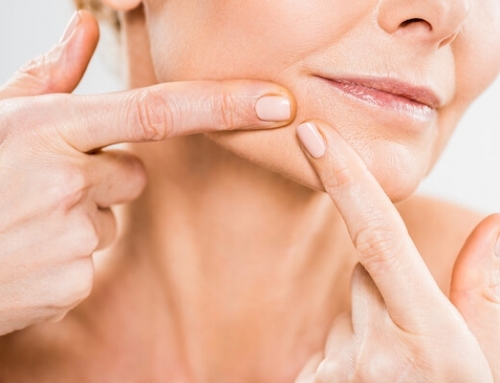 Do you suffer from hyper-pigmentation, acne or other skin ailments? Do you feel like you would be happier if you could just find the solution to allow your best self to be revealed? 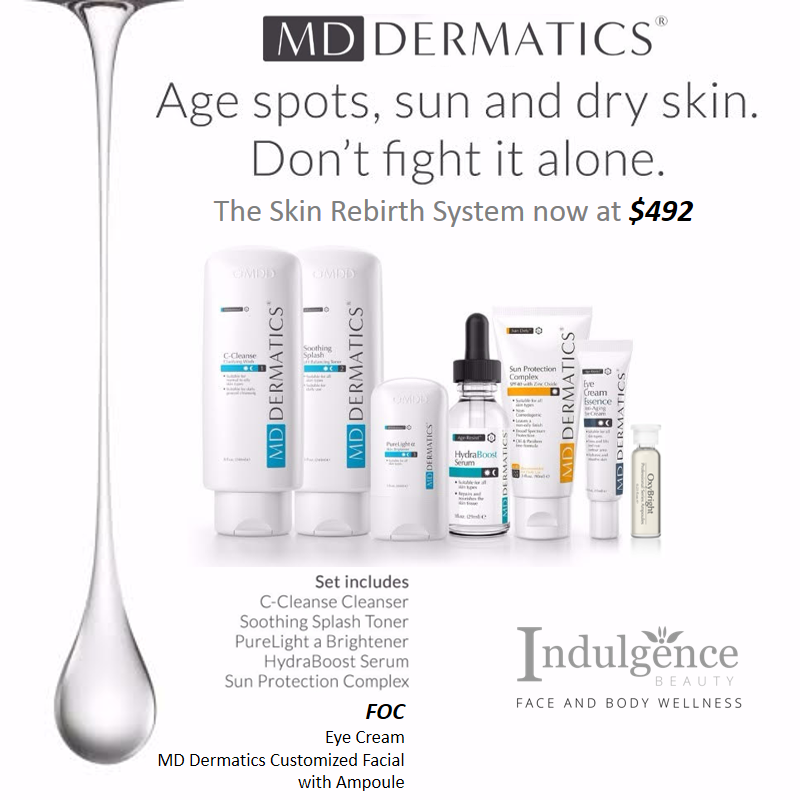 Great news, the wait is over, MD Dermatics skin care products come to your rescue. 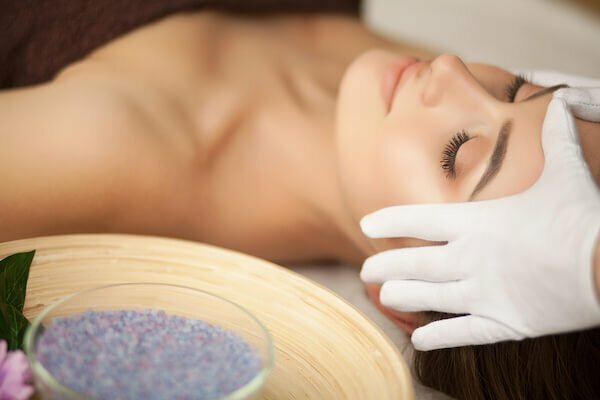 MD Dermatics provides the best facial skin care treatment in Singapore. Every product in the range was designed to give the best result in the shortest time possible. Successful results are the most essential objective. All products are manufactured in an FDA clean, hygienic and safe environment for the products to be born in. Have use the latest ingredient and modern techniques while developing our products. The key ingredients review is an essential step in the product design step. Every single product goes through a stringent quality examination to ensure only the finest product reaches the consumer’s dressing table. 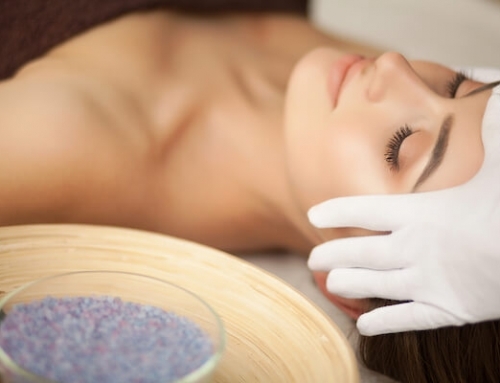 Within each of these skin categories, MD Dermatics offers one the the best facial spa skin care products in Singapore. You can purchase everything from masques and moisturizers to serums and sunscreens. In fact, sunscreens are a favorite among women in Asia, as they provide extra protection from UV sunrays. Your skin will be happy for what you did! 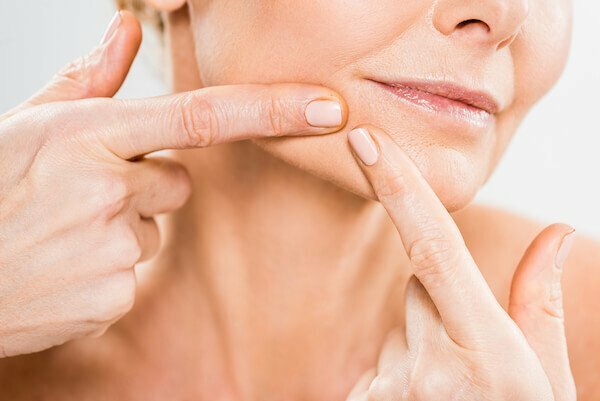 What Are The Benefits Of Facial Extractions?